America is waking up: CMS appears to be giving telehealth its due credit, in its new rural health strategy. And it’s about time! For veterans living with PTSD, telehealth is leading to positive results: The Veterans Administration is offering treatment through music, movement and visual arts. Coverage parity: Lawmakers in Kentucky have enacted legislation to make telehealth and telemedicine services more readily available to Medicaid recipients. Its only a matter of time before all states stipulate that health plans provide coverage for telehealth as they would for in-person healthcare services. 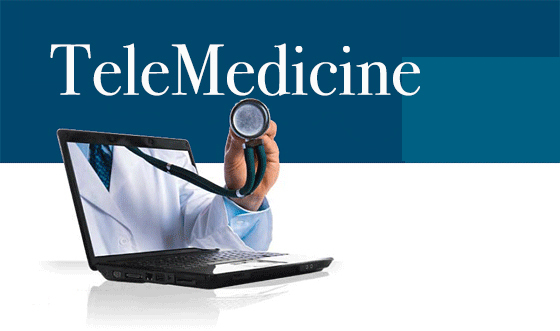 And the there’s this: The telemedicine physical exam is better than you think! We made the news: qlēr Solutions is making a great impact in Fayette, Alabama…and across the United States. qlēr Solutions has developed an innovative, market leading on-demand solution to expand the delivery of psychiatric care across the country and to all levels of care settings. Through a compliant, patient-friendly telemedicine platform, we deliver psychiatric care to patients in a variety of care settings.